Welcome to my site. My hope is to encourage and support family travel. Next PostYou can do it too! 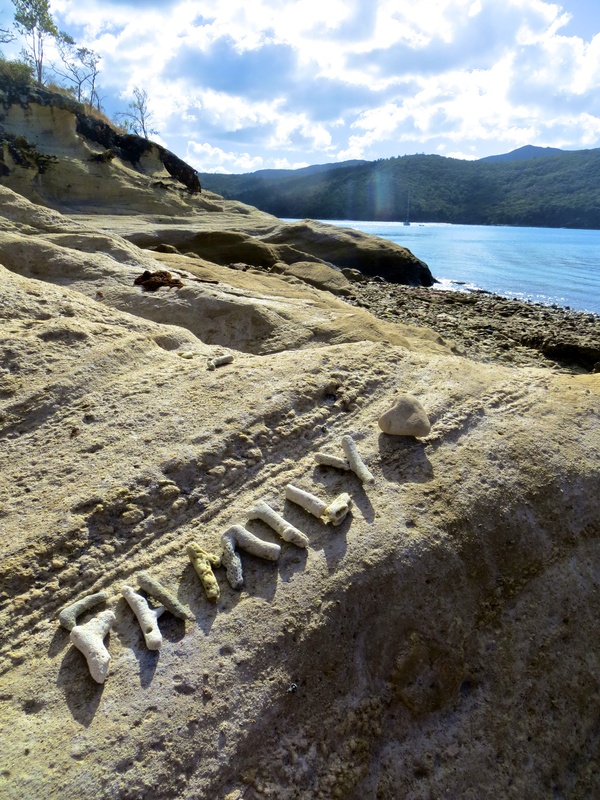 Long-term travel with family IS FOR EVERYONE. But everyone must do it in their own way.